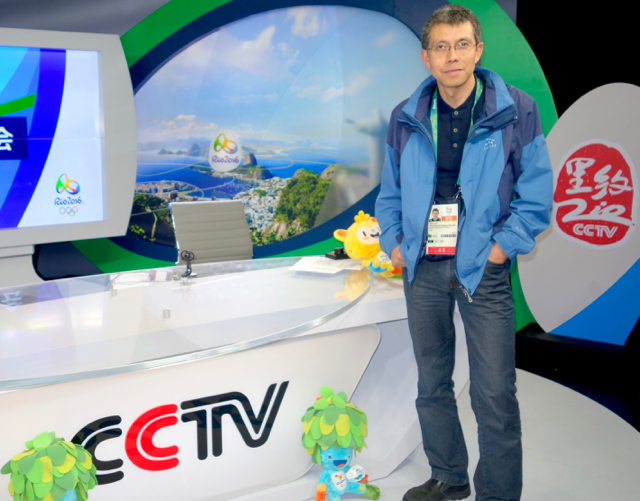 China’s public-broadcasting sports network, CCTV, is onsite at the Rio Games with a team of nearly 400 people creating 19 hours of content locally that is matched up with five hours of content created in Beijing. 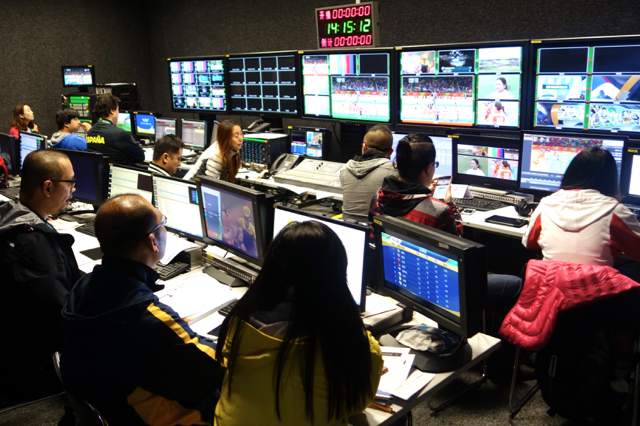 That double punch gives Chinese viewers 24/7 coverage of the Games on TV as well as content delivered via the CCTV app, thanks to a digital-content–creation team that is onsite at an Olympics for the first time ever. CCTV has a main studio in the IBC as well as one in the Olympic Park. Getting those studios constructed was the first challenge for the Chinese national broadcaster, which used local workers for the build-out. CCTV is relying on the OBS VandA+ package of 55 video and audio signals to cut a complete ready-to-air program, which is then sent to Beijing for airing. There are also editors onsite editing feature stories and highlight packages. The next three Olympic Games will be much closer to China: Korea will host the 2018 Winter Games, Tokyo the 2020 Summer Games, and Beijing the 2022 Winter Games. The Asia locales also will put coverage much more in line with China’s time zone (it has only one, despite its massive size) and give CCTV a chance to maximize production value.